What a wild week it’s been. There have been assaults on researchers (ok, just one that I know of), there’s a great look into changing company cultures, and RDP has a flaw. All this and more, in this week’s action-packed edition of things I hearted this week. 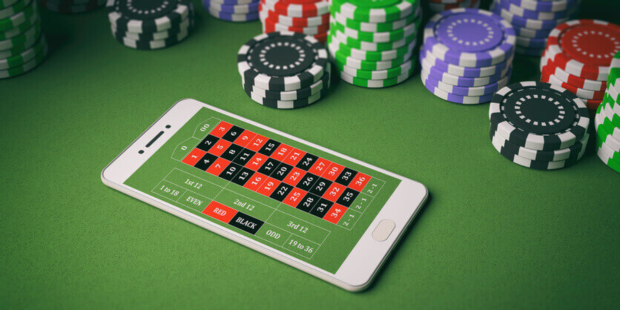 The short version is that researchers found a significant vulnerability in a vendor's Casino app, they reported it, and for their troubles, were assaulted by the COO. Probably not the bounty any researcher wants in return for trying to do the right thing. It reads out as a mixture between a good novel, and something you’d imagine playing out on Jerry Springer. There’s not enough popcorn for this. With RSA fast approaching, Kelly Shortridge dons her analyst hat and gets to work. This time examining the innovation sandbox finalists and their finding status. And while it’s a couple of years old now, I can’t talk about analysing RSA without Cyentia Institute’s brilliant analysis of 15,000 RSAC CFP submissions to uncover trends and evolution. These days in infosec, we hear a lot about culture change, in particular how it relates to security awareness and training. But one has to sometimes look far and wide for examples of where a culture has been successfully changed that has benefited the people as much as the company. 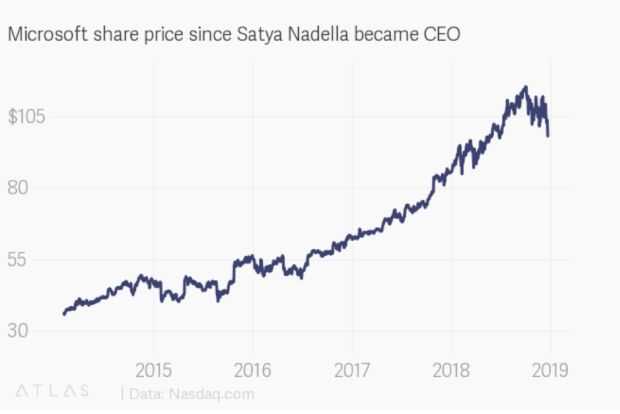 This is a fantastic and insightful article into how Satya Nadella tackled the culture challenge within Microsoft. The latest quarterly report on Australia's Notifiable Data Breaches (NDB) scheme has revealed around 269,621 separate cases of individuals having their personal information impacted as a result of a human error. The report [PDF] says that during the period covering October 1, through to December 31, 2018, 262 notifications of data breaches were received by the Office of the Australian Information Commissioner (OAIC), with 85 being put down to human error. Many “ITIL aligned” service desk tools have flawed incident management. The reason is that incidents are logged with a time association and some related fields to type in some gobbledygook. The expanded incident life cycle is not enforced and as a result trending and problem management is not possible. In a blog post, Check Point Software Technologies researcher Eyal Itkin refers to this scenario as a reverse RDP attack because the RDP servers installed on the compromised machines essentially reverse the normal direction of RDP communication in order to control and execute code on the client device. Google has rolled out two new tools to help the password-challenged beef up their security game. The first is a Chrome extension called Password Checkup that can identify if you’re using a password that’s been exposed in a third-party data breach. The second is a feature called Cross Account Protection, which helps protect apps you’ve signed into with your Google account.